From the sandy beaches of Southern California to the golden hills of San Francisco and the snow-covered Sierra mountains, California’s diverse environment provides numerous opportunities to impact communities. With more than 60 programs invested in solving pressing challenges at the local level, CaliforniaVolunteers gives dedicated and service-oriented individuals chances to serve – from disaster services, economic opportunity, environmental stewardship, healthy futures to education, and veterans and military families. As the state service commission, CaliforniaVolunteers, Office of the Governor, addresses state and community challenges by investing in high impact service solutions, while leveraging public, private, and nonprofit partnerships and resources. 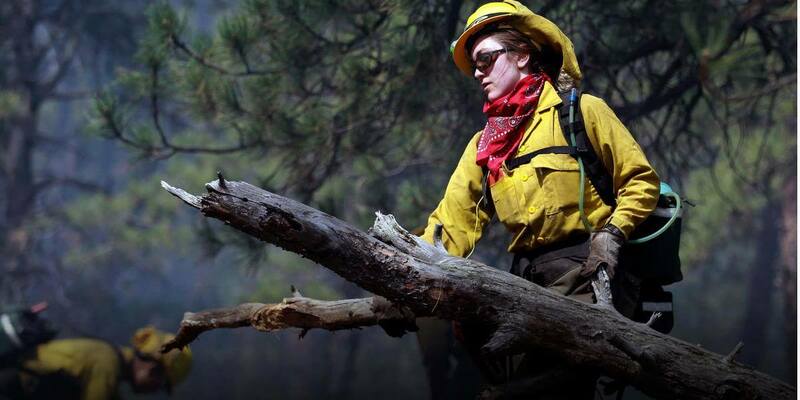 Through AmeriCorps, Disaster Volunteer, and Volunteer Action, CaliforniaVolunteers transforms small investments into community impact to get things done for California. 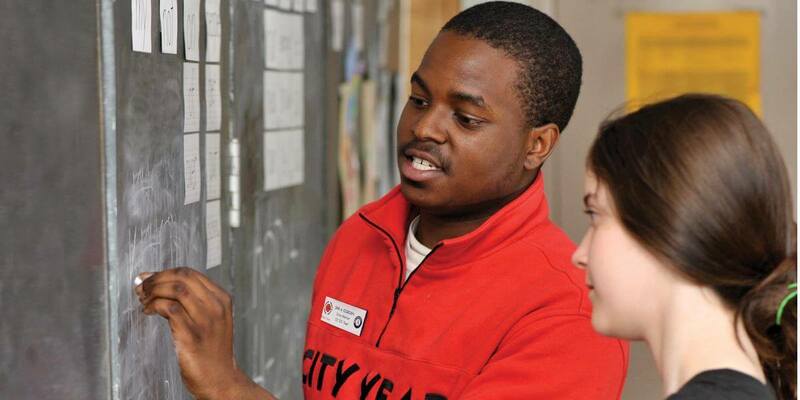 City Year, Inc. City Year, Inc.
Ready to serve in California?